lay you down on the kitchen counter. he had forgotten the way you taste. Baking and poetry are two of my favorite art forms. In many ways they are alike in creative spirit. The best poetry, like the best baking, is a careful combination of the precise and the free form, the exact and the imperfect. They are both painstaking and slow to create, and then devoured in minutes. They are both best when shared, at a table full of friends or on a stage with a mic. They are equally wonderful indulged in alone, in bed, at night. They are both endeavours of the old-school sort. The best baking, like the best poetry, requires time, patience, a light but loving touch. 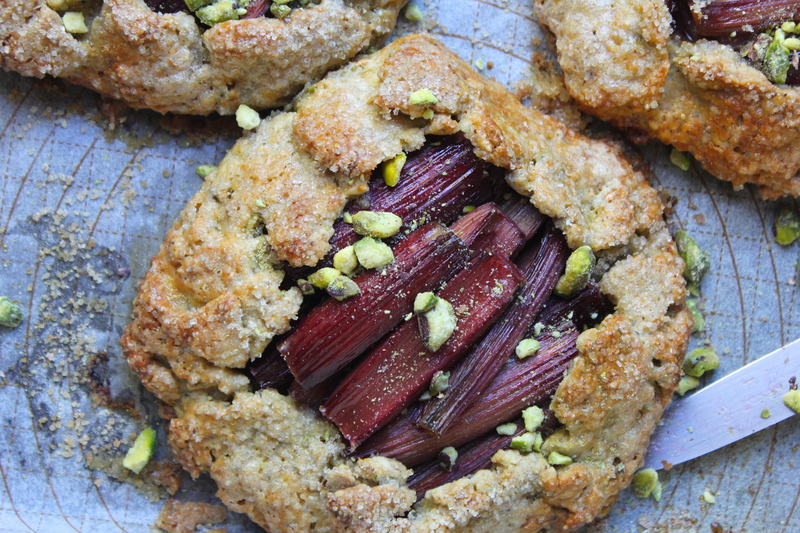 These Rhubarb Pistachio Galettes are my kind of dessert. Rustic but still special, sweet but mostly tart, equal proportions of ruby rich fruit to nutty flaky pastry. 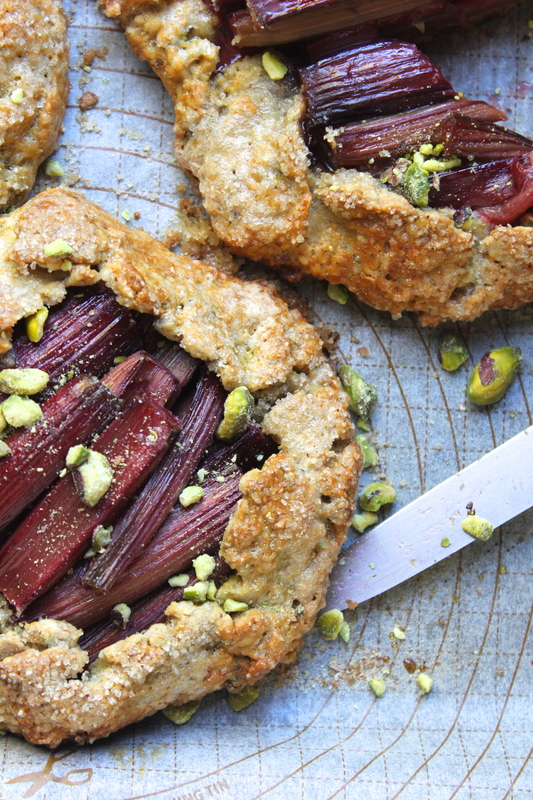 These galettes aren’t complex to make but they do require some patience and care. 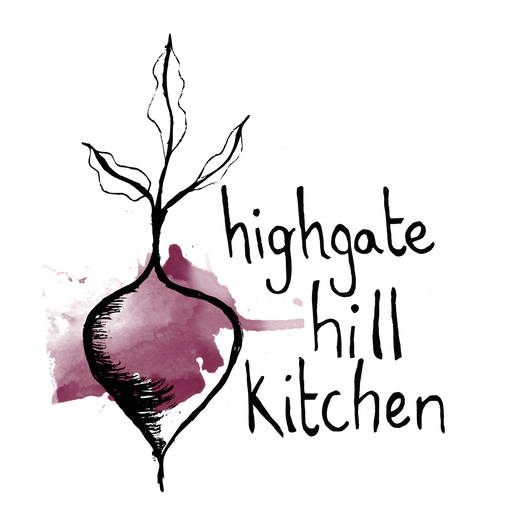 This is slow food – delicious, indulgent slow food. Take your time making it. Put on some music and stand barefoot in the kitchen, hands in the dough and feet firmly on the floor. And then, when it’s ready, take your time eating it. Savour it slowly, hot out of the oven with a scoop of vanilla-bean ice cream, or perhaps a dollop of spiced labneh. Share it with your lover, or your housemate. Maybe your child. One plate and two spoons, in front of a movie or out in the garden, under the moon. Eat the leftovers cold the next day, with a cup of tea and a slim volume of great poetry. Use your hands. And when you’re done, lick the sweet sticky juices from your fingers. Start by preparing the pastry. 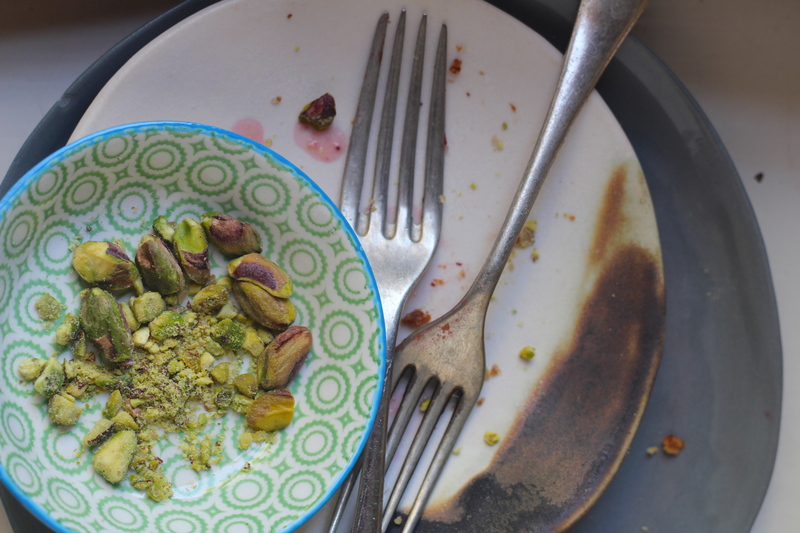 Using either a food processor or a mortar & pestle, grind the pistachio nuts to a rough crumb. Combine the flour, ground nuts, and salt in a large bowl. Cut the butter into chunks and using either your fingertips or a pastry cutter work through the flour until it resembles coarse breadcrumbs (a few larger chunks of butter are fine). Combine the yoghurt and water and add to the flour mixture, using a wooden spoon to mix until just combined (don’t overmix). Use your hands to form a small disc out of the flour, cut the disc into four pieces, wrap each piece in plastic, and pop in the fridge for at least 1 hour, up to overnight. 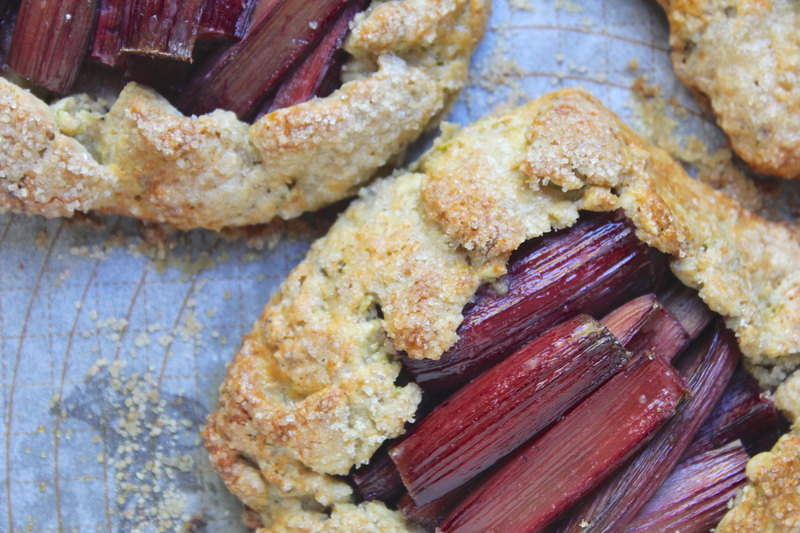 Remove any leaves from the top of the rhubarb stems then cut into lengths approx. 5cm long (the length of your middle finger, more or less). In a bowl combine the rhubarb with the honey and the orange blossom water. Mix to combine and leave covered, in the fridge, for anywhere between 30 mins. and overnight. When you’re ready to start assembling the galette, preheat your oven to 200° celsius/400° fahrenheit. On a floured bench roll out each disc of the dough into a circle (approx. 10cms) and transfer to a tray lined with baking paper (if your kitchen is especially warm, it might be a good idea to return the rolled out dough to the fridge for 30 minutes before proceeding to the next step). 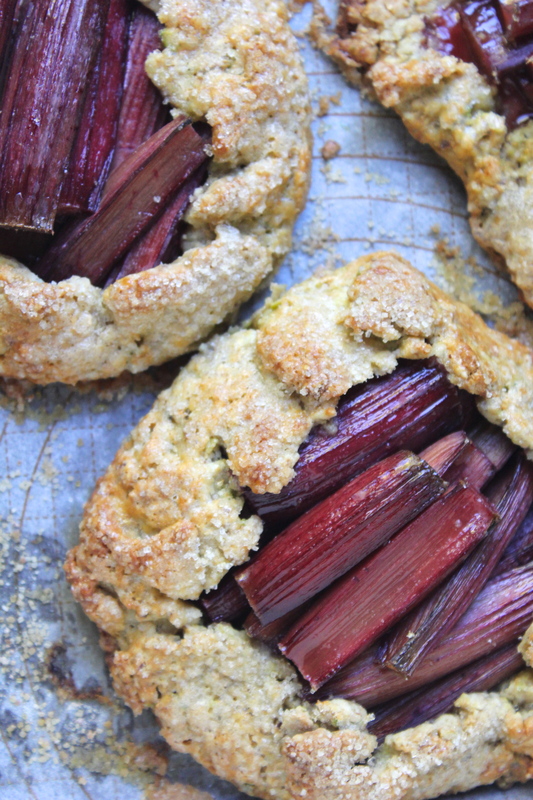 Layer the rhubarb into the centre of each circle, leaving a border of approx. 3cm all around. 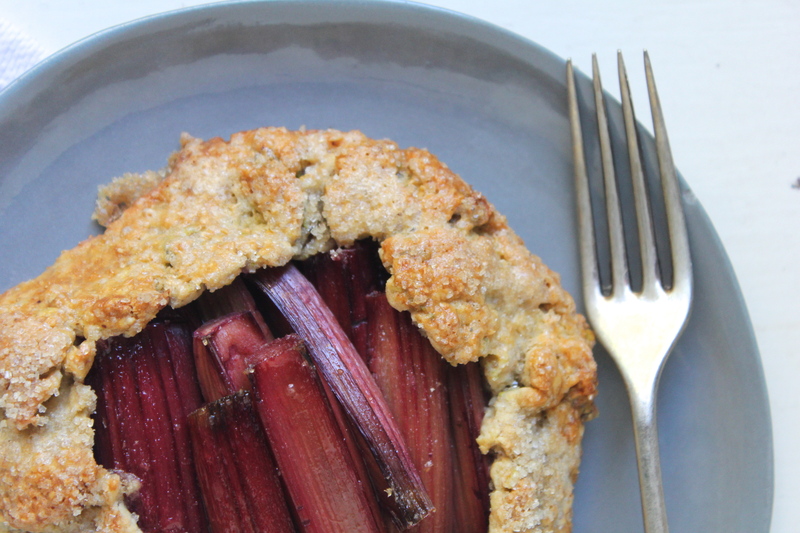 Fold the border over the rhubarb, pleating as you go to make it all fit in. Whisk the egg together with the teaspoon of water and brush it over the crust. Sprinkle a tablespoon of sugar over each of the galettes and bake in the preheated oven for 40 minutes, or until the crust is golden brown. Remove from the oven and let rest for 10 minutes, sprinkling with the roughly chopped nuts before tucking in. Oh my good god Sarah. Love! Yes, rustic but still special is my kind of dessert too. 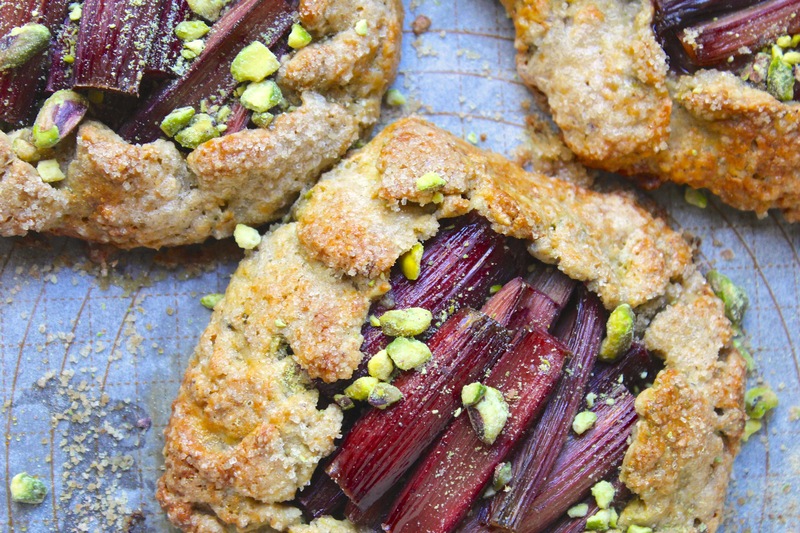 Love the pistachios on this. Thanks Katie. 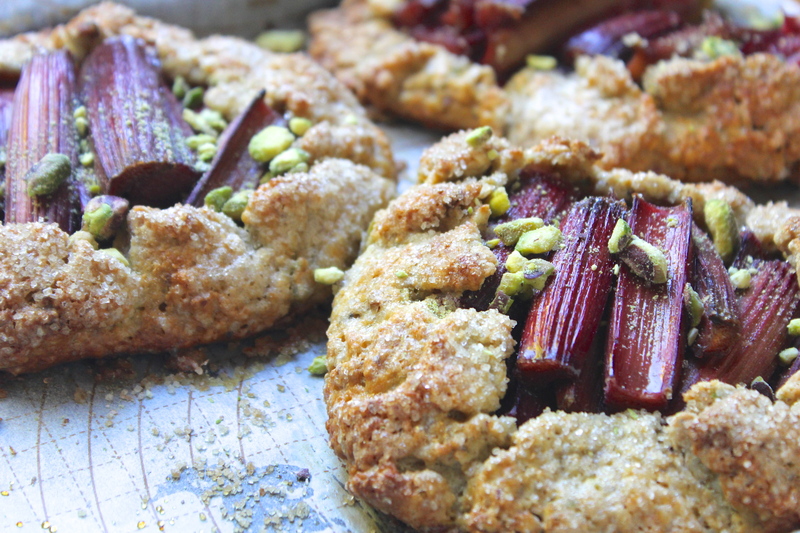 I’m planning on making these again this weekend – they were that good! This looks amazing Sarah! No local rhubard here tho, in Toronto, as we head into Autumn. 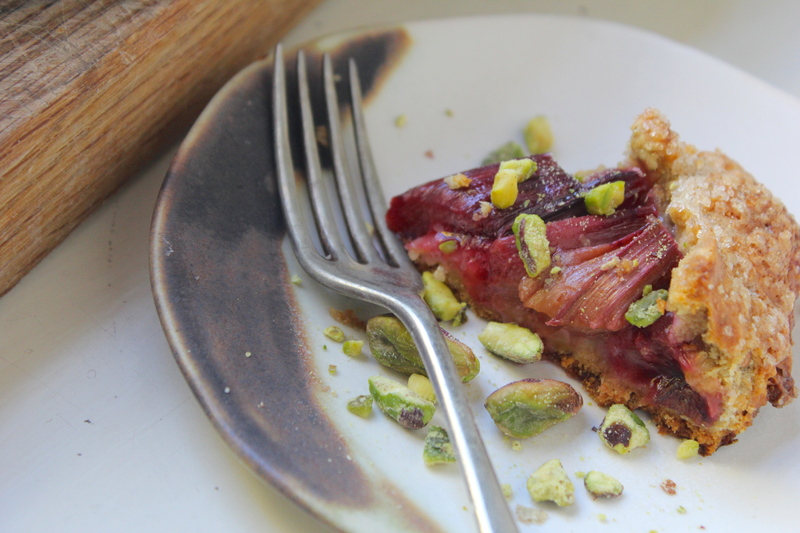 What other fruit would dance with pistachios and rosewater? Thanks Carmen! I think persimmon would be a delicious autumn alternative to rhubarb. Apples would also work well – a tart variety, thinly sliced. Let me know how you go!